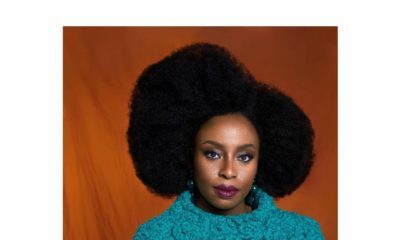 On Sunday, June 4, 2017, Chimamanda Ngozi Adichie received an honorary degree from Williams College and was also the College’s commencement speaker for the 2017 ceremony. The President of the college Adam F. Falk conferred bachelor’s degrees on 525 seniors. Master of Arts degrees was awarded to 13 students in the Program in the History of Art, and 30 fellows from the Center for Development Economics received M.A. degrees in Policy Economics. The author gave an inspiring speech for about 20 minutes talking about post-grad life, injustice, incompetence and complacency, finding favour and more. am just amazed at this woman’s level of intelligence,thumps up. I took out 20 minutes to watch this video. It’s just amazing how sound this woman is. Especially where she said “In the face of sustained mediocrity, we continuously lower our standards.” This is the major problem with my country Nigeria. People who complain as seen as trouble makers, those who try to change things are seen to be disturbing the sleeping dog. It is not okay to be complacent, we have to start demanding for better. 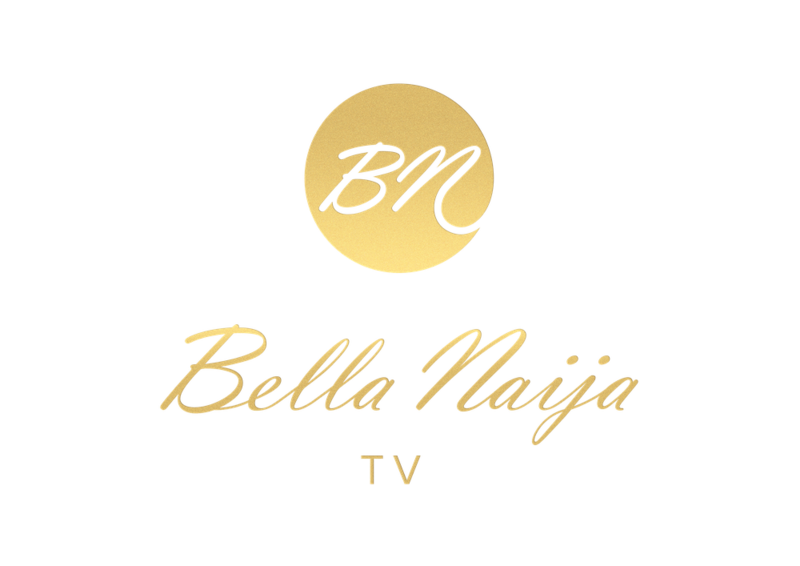 Better customer service, better quality of goods and services, better leadership, better educational standards. We have a long way to go. I refuse to accept the mediocrity in our society, I hope a lot of people learn to do same. Ezinne thanks for the brief for those of us that can’t afford 20mins bandwidth. 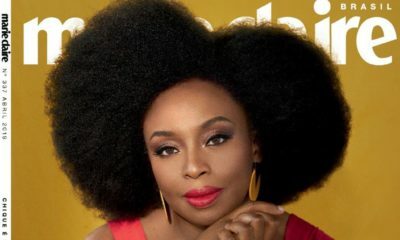 Totally love Chimamanda, beautiful speech. This woman is simply amazing. Her manuscripts were rejected several times but she kept at it. Today, she is one of Africa’s biggest writers. Everybody has a story to tell. not just Africa the entire world! 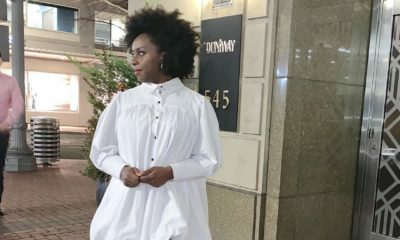 Chimamanda, you have spoken truly well. I agree with you that luck alone is not sufficient for anyone that wants to make progress I life. When luck knocks at someone’s door if he is not prepared he would not even notice it. In essence, she is saying that you need to be prepared and equip yourself with skills/abilities in other to seize the moment when luck does appear. Thank you, great author, for sharing that you did not wait on luck alone, but you added hard work, resilience and tenacity to achieve this remarkable height. I never expected less. You always thrill me with you wisdom. Wisdom and beauty have found an abode in you.